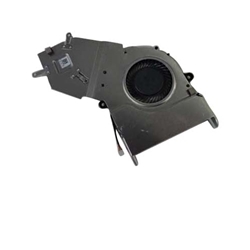 Description: New genuine Acer laptop cpu fan thermal module. This is the UMA version. Please check the pictures carefully to be sure that you are ordering the correct fan. Compatible Part #'s: 60.MLQN7.034, DFS561405FL0T.